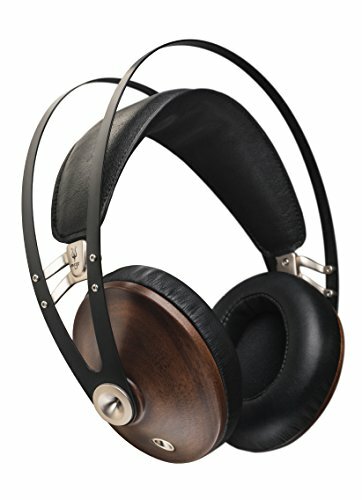 The Meze 99 Classics are an over the ear headphone with unique looking design and a growing reputation for being an affordable set of audiophile focused cans. This review of the 99 Classics is long overdue but I'm glad I finally got to check a set out and see what they could do. Are they all hype or has Meze built a winner and came out on top after a somewhat rocky start to our relationship? Why I was apprehensive about doing a Meze 99 Classic Review? What a difference a few years make. Some time ago, I got a set of the original Meze earbuds in and proceeded to rip them a new one. 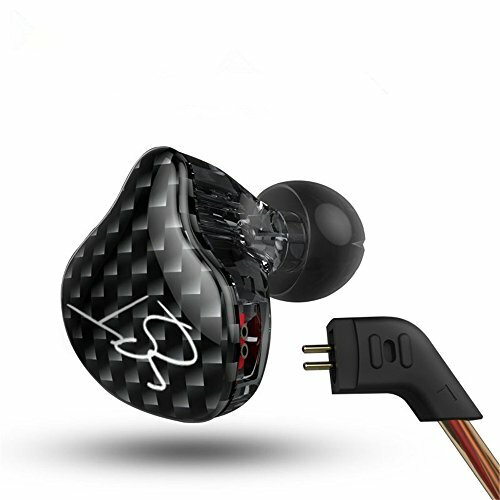 Essentially, Meze took an earphone that cost a few dollars from OEM stock, stuck some Meze branding on and claimed the design as their own. They then charged people an arm and a leg for what was one of the worst sounding earphones I had heard at any price. To be fair many companies do this, they buy a cheap headphone from a mass manufacturer and rebrand. Some are quite open about it and have gained respect throughout the headphone world. Brainwavz and Status Audio are two I can think of off the top of my head and they still provide great value to the consumer without trying to sell under a false pretense. Meze however, felt to me, a more sleazy attempt at capitalizing on the growing trend of people willing to spend ever larger amounts of their hard earned cash on headphones. They used a slick marketing campaign, recruited a slew of low-quality youtube and blog "review" sites who had no business reviewing headphones and applied the old philosophy of high price = premium product. Right? I called them out, something I hadn't done since I ripped apart my expensive Hisound Audio Studio Anniversary player. The backlash from calling out Hisound was vicious, opinions were split on forums about the value of the player. Thankfully the reception to the Meze IEM review was much warmer and for the large part, people agreed on my position. Zoom forward a few years and Meze are now a fairly staple choice for audiophiles looking for a midrange priced set of closed headphones. How could this happen? Usually, a company that gets called out like this puts its tail between its legs and disappears into the shadows. A few weeks ago, completely out the blue, Meze got in contact with me via email and actually complimented my willingness to call out bad products. They also asked if I wanted to review the 99 Classics. That could either be crazy smart or crazy dumb, asking your most vocal critic to look at your new headphone. In my mind, this was the first sign that things might have changed at Meze. Digging a little deeper before saying yes I found the second leaving myself even more intrigued. Here's why. Meze, in their own marketing literature basically admits their previous business model. They state that they were founded in 2009 and used parts & products already available on the market. They then state that in 2015 they designed and released the Meze 99 Classics an over the ear flagship headphone and that nowadays ALL of their products are designed in-house. I have a lot of admiration about their approach to what happened. They basicallysaid "yes we used to do this, but now we do make our own products and we stand by them". Regular readers know that I happily call out products I don't like. Whether they get sent to me or purchased from the sites add revenue it doesn't matter, everything gets a fair shake. The more I read up on the 99 classic the more excited I got about trying them. However, I would be doing so from an even more skeptical perspective based on my past experience. So now you know the backstory of my own relationship with Meze lets get on with this review of the 99 Classics. For the price the Meze 99 Classic headphones sell at, they do have some very nice presentation and packaging. Right from the start they offer a very classy experience. 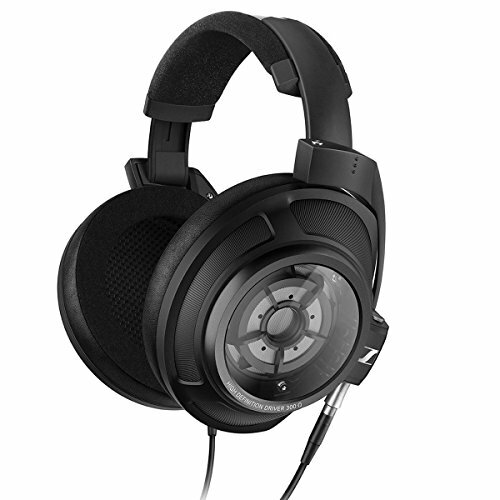 On the front side you have the product image and honestly, who can't say this isn't a really good looking headphone? The also make big mention of the awards they have won since the release of the Classics in way of the respective outlets badges. The back of the package is more simple with embossed cardboard and the product name. The side has lots of product info and a frequency chart that actually lines up well with what we heard during this review. Once you open the box, you are greeted by nothing other than a handsome looking leatherette hard case. It has a classy black textured finish, adequate zippers and has Meze logo glued on. I will forgive the fact that my logo was slightly off centre because it is just such a nice case in which to store the headphones. Inside the case there are of course the Meze 99 Classic headphones plus a soft felt puck shaped case that contains the accessories. Its nothing to fancy but all of good quality, you get 2 sets of cables (of the same design but different lengths) and airline adapter and a quarter inch jack. The accessories are very well made and my only issue was with using the cable. The bottom half is cord material and the top half rubberised. I have to point out that any touch or movement on the area past the splitter transmits some microphonics into the earcup. I did like that they are dual entry cable (one each to the left and right earcups) as I feel this gives a better balance when in use and a better overall aesthetic look. Straight up these are some seriously stunning looking headphones. I have to salute whoever came up with this design as from an aesthetical standpoint alone they are one of the best looking headphones I have tried to date. Its a great modern take on a classic design and has enough sleek touches to make the 99 look elegant and classy. The company offer a few different colour options but by far the most eye caching to us was the walnut and gold. Beautiful walnut earcups with a gorgeous matte grain finish are the focal point of this headphone and the gold/brass accents at key stress points make for a very visually appealing product. The big imitation leather headband looks great and compliments the two black anodized running rails on top of the headphone. The earcups have a beautiful shape to them as well and one that actually looks very good on the head as well as in the hand. They are fairly low profile for a headphone designed for home use and make my Final Audio Design Sonorous VI seem comically oversized. Build quality is excellent throughout and I would be struggling to find something I didn't like about them. For such a lightweight headphone they don't in any way feel cheap or like shortcuts have been taken. The metal headband is reinforced with a gold colored metal support connecting the bars and that also holds the elastic for the headband. Not going for a standard slider design for size adjustment seems to have been the right move. Not only do they look great but they are incredibly easy to use and great to live with on a day to day basis. The ease of just picking them up and having them self adjust is a nice little touch that we don't see to often in modern headphones. The earpads are made from some sort of protein leather but it feels very soft and is reasonably breathable. I do really like the foam the used underneath as its memory quality holds shape around the ear very well and feels great over long listening sessions. Comfort as I alluded to above is excellent. 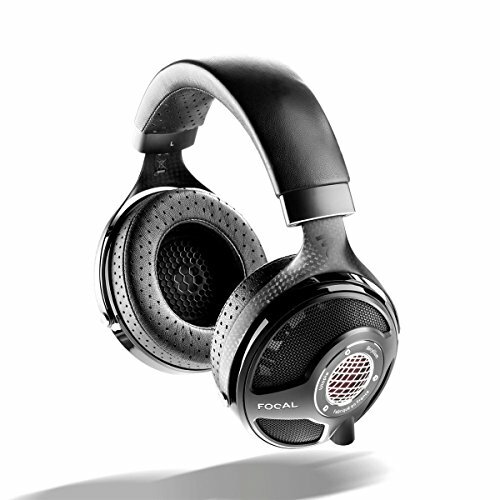 Really for a home Hifi style headphone the Meze 99 Classics are right up there with some of the comfiest closed back headphones I have ever worn. The combination of large diameter earcups, excellent padding and a self adjusting headband make them a pleasure to wear around the house or office. The most important contributing factor to the high level of comfort is, without doubt, the weight. When you pick them up for the first time I bet you will be surprised at just how little these headphones weigh. Some audiophile focussed headphones have a tendency to be quite heavy and thus over time strain the neck muscles. However, I found the Classics can be worn all day and require nothing more than an occasional break to relieve hot ears. Isolation is not great. They offer very little protection from external noise and as such they aren't the best for use in noisy environments. This is surprising for a closed back headphone but then again, if Meze had stuffed the the 99 full of sound dampening insulation it could have affected the wonderful sound they emit. Home use are where they are going to be in their element and I think, given the physical design, this is what Meze were going for anyway. 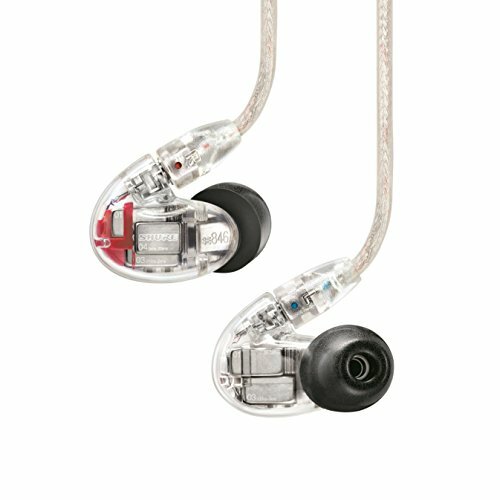 Sound quality is by far and away the stand out feature of the Meze 99 Classics. 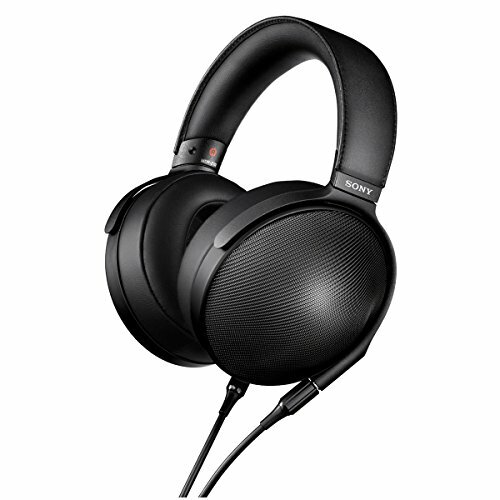 This is a seriously good sounding headphone that leaves you wanting to keep listening to the next track. It's not often that I sit with my DAP thinking of songs to play because I want to see how the 99 presents them. It's a highly engaging sound that becomes very immersive and addictive over time. It leaves you wanting more and in most situations it delivers in abundance. If I were to use a couple of descriptors then easily I choose analogue & fun. There is a sensation when listening to them reminiscent of the feeling you get when choosing an LP over an MP3. I guess what I'm trying to say is its a more natural sound. Highs - The highs have good extension and plenty of detail but literally never stray into harsh territory. Jazz and classical music is handled with ease and the 99 classic seem to smooth out any rough tones and blend them with the midrange. Mids - The midrange is highly impressive and certainly the star of the show. Vocals sound incredible in these headphones and oh so natural. Male leads have a grain and weight to their performances and stringed instruments like cell an acoustics resonate beautifully in this frequency. Detail throughout the mids sounds excellent and instrument or voice feels clearly spaced and uncluttered. Lows - The low end is not what I would call technically perfect but in the context of the overall tuning it works very well to round off the 99 Classics sound. You get bass that extend fairly deep but not into bass heavy territory. It is encapsulating in granduer but doesnt boom. This is the kind of headphone where you don't want a visceral, sharp bass but a smoother on that compliments the slightly warm tones of the midrange. Imaging is excellent. 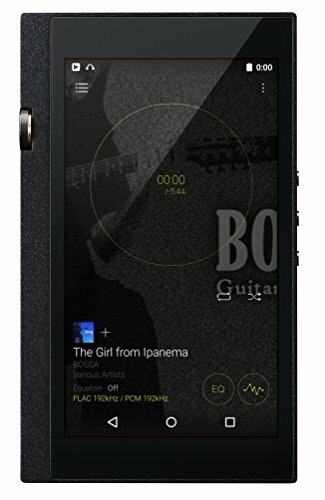 Artists sound slightly infront of you and they display medium width and depth of equal scale which is excellent for a closed back headphone...especially at this price point. In terms of Genre pairing I like these for almost everything with the exception of EDM where I prefer having a planar headphone with more aggressive speed and impact. For everything else though it would be hard not to reach for the Meze 99 Classic if they were at hand. Acoustic track such as that from Sungha Jung and Rodrigo y Gabriela really sound wonderfully fun and lifelike. Classical tracks like Tchaikovsky and Brahms are displayed with all the granduer and excitment you want. Jazz and rock are flat out brilliant. Sound wise, considering the price, its pretty much impossible to critisize the 99 Classic. The offer great value and puch well above their weight. Pairing Notes - The Meze 99 Classics paired perfectly with any source I threw at them. They are incredibly efficient and easy to drive. Yes, they sound better out of a higher end DAP but even from my Google Pixel 2 or LG V30 these headphones sounded seriously good. 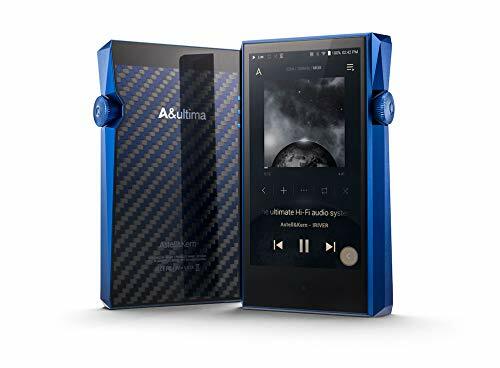 The majority of this review was performed on a Questyle CMA800 as well as via my Astell & Kern AK70 and Opus #1 portable DAPs. At no point did I feel like I was left wanting and for the price I couldn't have asked for more in terms of performance. Honestly I cant stress how much I thought I would never review another Meze product. I just didn't have that desire to jump back in but I am extremely pleased that I gave them another chance. The Meze 99 Classics, for the price and beyond are a simply wonderful headphone that really do perform up their with much more expensive headphones. A combination of lightweight, comfortable, design. 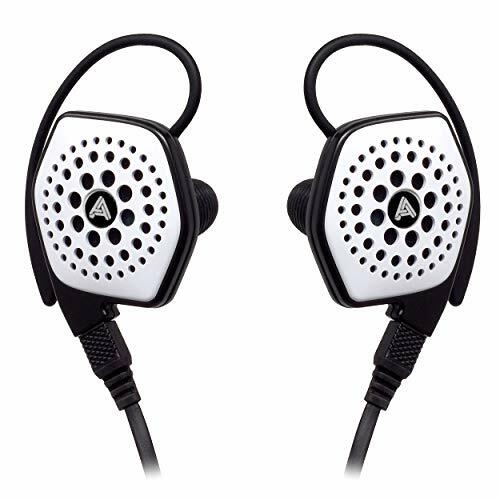 Stunning good looks and excellent sound mean that if you are shopping for a set of closed back headphones for home or office use then these should be given serious consideration. Top marks to Meze for making such an outstanding comeback, switching to in-house development and really creating something quite special. The Meze 99 Classics get the thumbs up from us!